In her debut non-fiction title, Kelli Hackett delivers a simple, no-nonsense guide to nourishing the soul. The First Few Steps: A Beginner’s Guide to Practical Soul Care describes the action steps she took in her own life to revive a spirit illness she didn’t even know she had… until it became too painful to ignore. This guide aggregates several major recovery tools and principles into a quick, easy-to-read, how-to manual in healing the spirit. Offering a fresh perspective on how to prevent death of the spirit, this book includes techniques in NLP and meditation, borrows from 12-step recovery principles, incorporates the work of leading healers, and draws from the author’s personal experience. 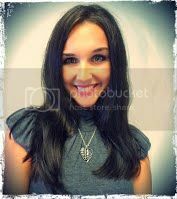 Kelli Hackett is the author of the suspense novel Defending Wellton and the contemporary fiction trilogy Something Perfect. 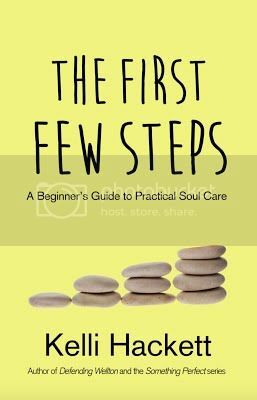 The First Few Steps: A Beginner’s Guide to Practical Soul Care is her first self-improvement publication. Kelli holds a BA in Psychology and is a certified Spiritual Life Coach. She is also a certified practitioner of Reiki, meditation, and neurolinguistic programming (NLP). Her passion is helping others see their own potential and grow to radical levels of self-love, while reminding them of their connection to Spirit. For more information about spiritual coaching, meditation classes, Reiki and NLP services, or workshops, visit kellihackett.com.